ABC has announced the first new character in its revival of the sitcom Roseanne. The revival will take place 14 years after the last season of the original run of the show. 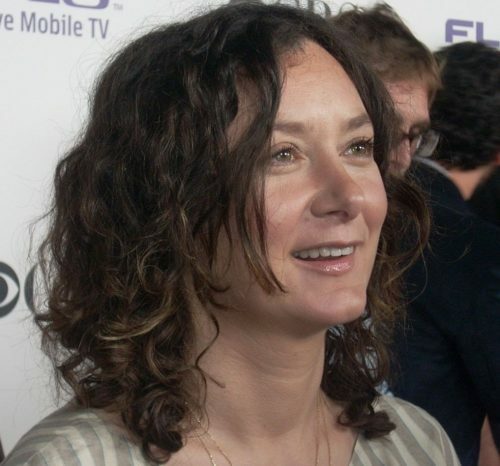 Darlene and David’s daughter, who was born in the 9th season of Roseanne, is now a teenager, and they also have a 4-year-old son, Mark, played by Ames McNamara. The revival is set to run for eight episodes, and many of the original cast members have agreed to come back, including Roseanne Barr, John Goodman, Laurie Metcalf, Michael Fishman, Lecy Goranson, Sarah Chalke, and of course Sara Gilbert. Roseanne put LGBTQ characters on television in the late 80’s and early 90’s when there weren’t many. Roseanne’s friend Nancy (Sandra Bernhard) and her boss Leon (Martin Mull) were both identified as gay. In a 1992 episode, Nancy came out. In a 1994 episode, Roseanne went to a gay bar and kisses Nancy’s girlfriend, played by Mariel Hemingway, and in a 1995 episode Leon got married to a man.